Helping businesses help the environment. 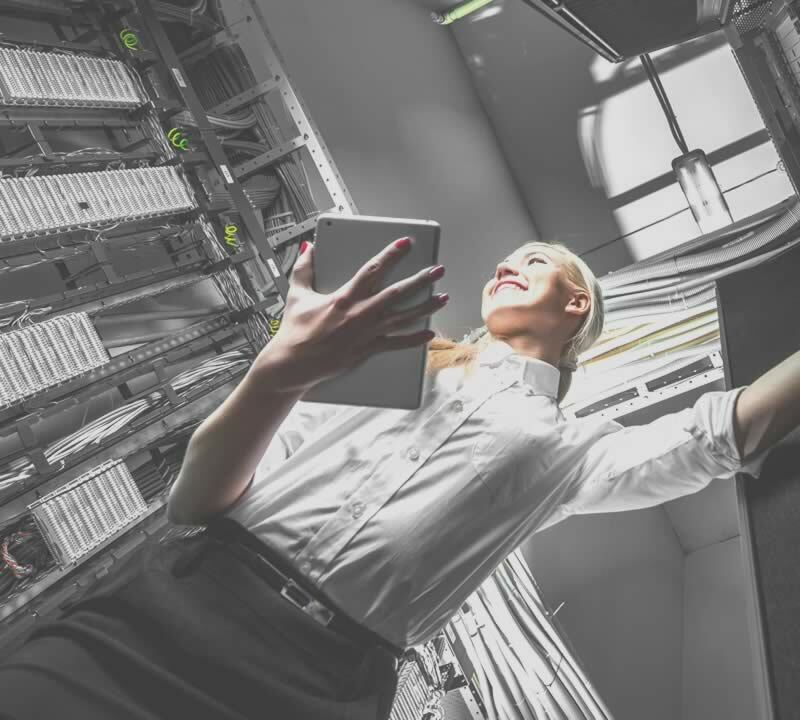 All businesses have computer equipment that they need to dispose of whether it’s a few laptops and mobile phones, or larger projects such as planned refreshes or decommissioning Data Centres. 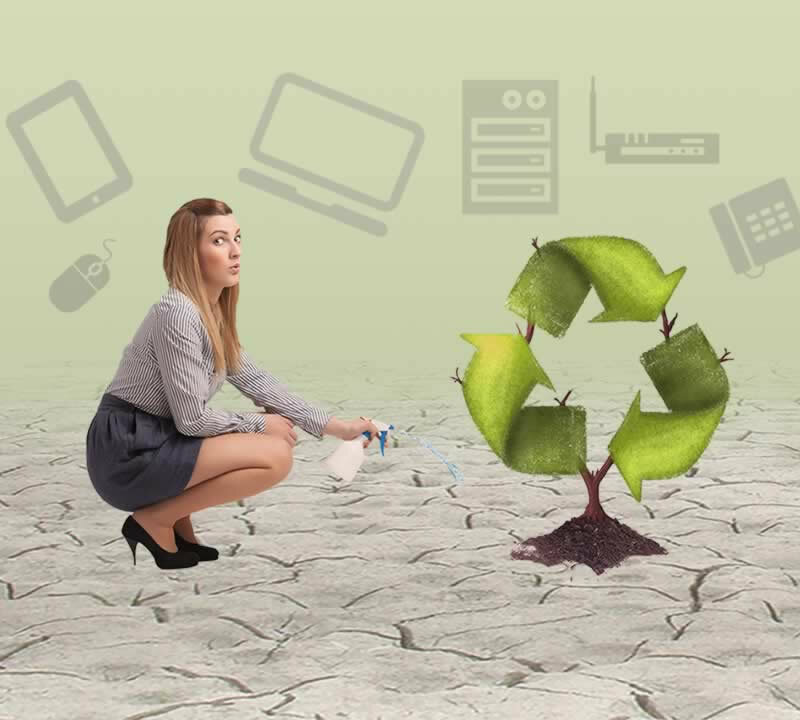 At WEEE Technology, we understand the importance of responsible recycling and we ensure that computer assets are disposed of or recycled in a proper manner and in accordance with legislation. 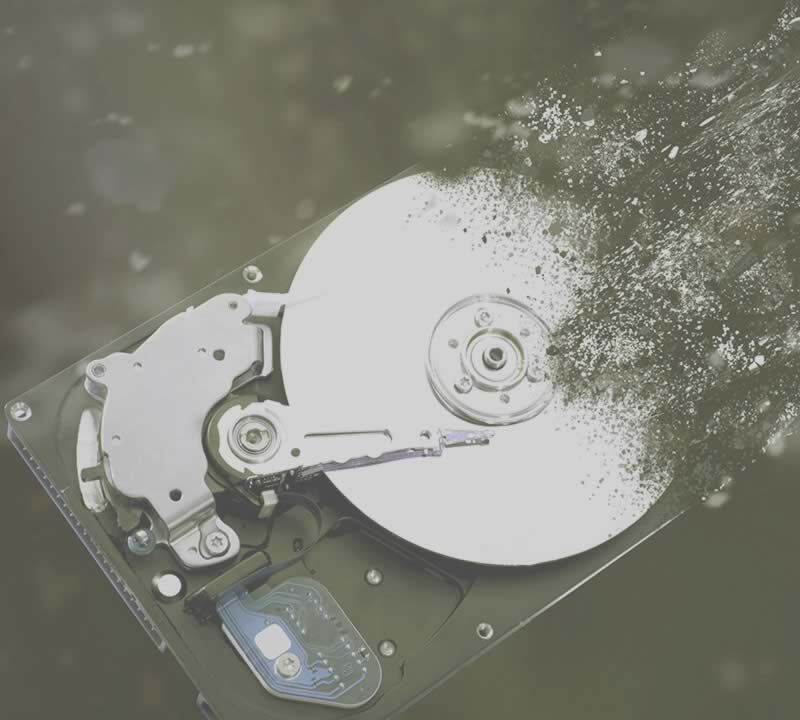 Data stored on company assets should always be erased or destroyed to avoid any trace of information being accessed. 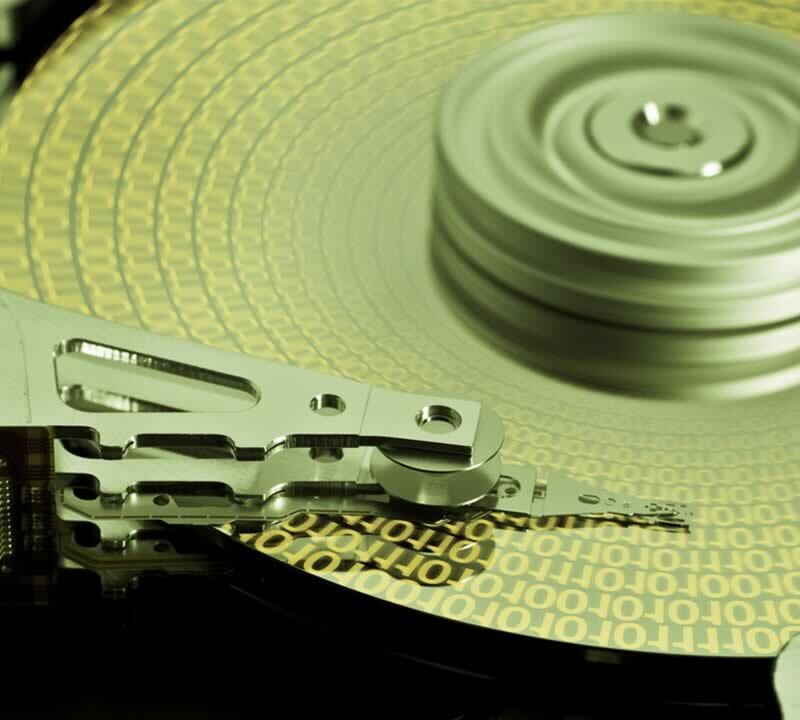 Our data sanitisation services provide certified, secure and comprehensive data destruction solutions. 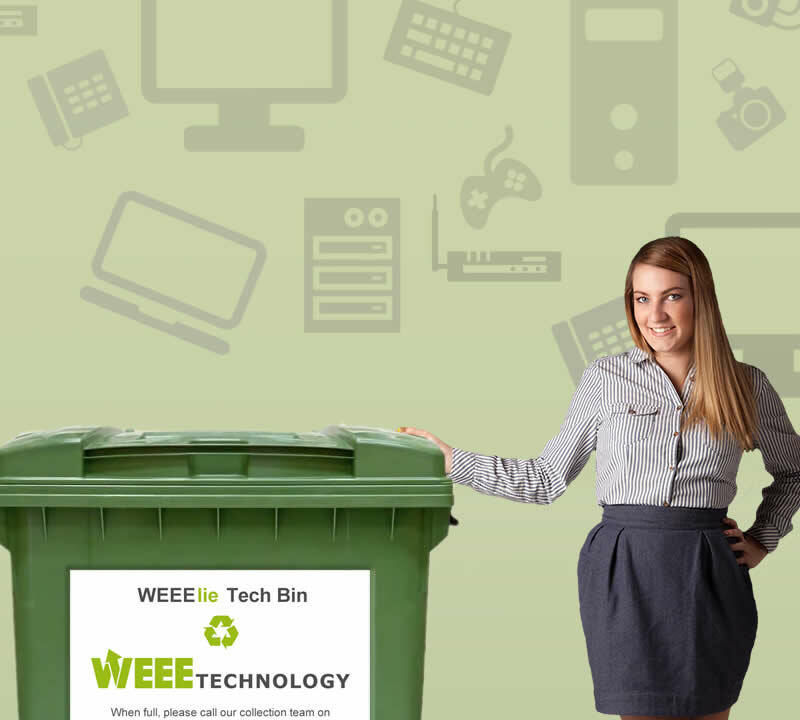 WEEE is an Acronym for Waste Electrical and Electronic Equipment. Find out more about WEEE Directive. Simply fill the online form & we will provide you with a quotation on the same day for the services you require. Is your equipment ready for collection? Complete the online form, and we’ll be in touch the same day. A deliberate and permanent process to irreversibly remove and destroy data stored on a media device. Our team of experts are on hand to help. © 2018 by WEEE Technology Ltd. All rights reserved.